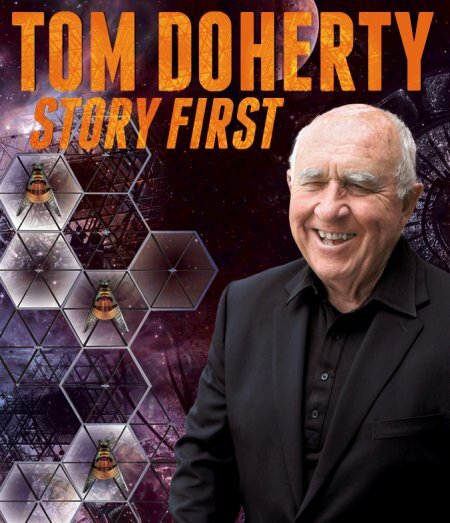 Tor publisher Tom Doherty was born April 23, 1935 in Hartford CT, where he grew up and attended Trinity College, majoring first in chemical engineering and then in philosophy, and playing football, before serving almost two years in the US Army. His first full-time job was in publishing, as a sales rep for Select Magazines, at that time the national distributor for Pocket Books. Seven months later he moved to Pocket, itself in Philadelphia, where he met publishing legend Ian Ballantine in the magazine wholesaler’s warehouse. He would learn a lot from Ballantine over the years. 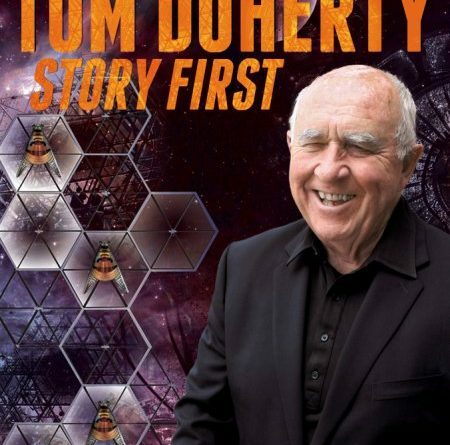 Doherty moved around the country and within the company in a variety of sales jobs, eventually rising to sales manager of Simon & Schuster at a time when they were Ballantine’s distributor and he, in effect, was Ian Ballantine’s sales manager. 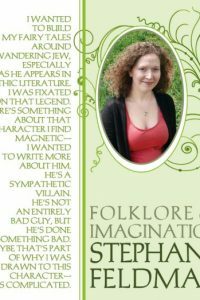 During this time, Ballantine published Tolkien and proved to the world that fantasy could be a major bestseller. Doherty moved to Grosset & Dunlap in 1969, becoming publisher of paperback books, including the YA line Tempo, which Harriet McDougal would edit. 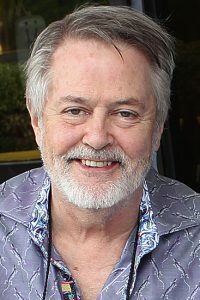 When Grosset acquired Ace in 1975, Doherty took over as publisher of Ace/Tempo, bringing Tempo editor McDougal with him as editorial director, and hiring Jim Baen from Galaxy to run the SF program. Distributor Pinnacle went bankrupt in 1985, their last checks bad and several million more owed to Tor never paid. Tor’s resources were strained, limiting growth. On New Year’s Eve 1987, Doherty sold the company to St. Martin’s, a Macmillan company. The deal included autonomy for the Tor division. Holtzbrinck bought Macmillan, and Tor became a wholly owned subsidiary of Holtzbrinck Publishing Group, with independence and control over its publishing lists. Pan Macmillan Australia has distributed Tor since the Macmillan acquisition. They distribute UK products including Tor UK, and of course publish their own. Melia distributed for Tor in the UK, and Tor UK launched in 2003. Books for which Tor has world rights that aren’t published by Tor UK are still distributed in Australia and New Zealand by Pan Macmillan. 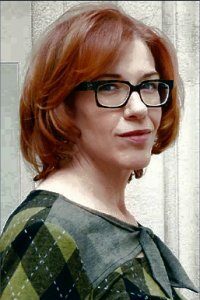 Doherty has three adult children from his first marriage to Barbara Slocum Doherty (deceased), all of whom work in publishing. He married Tatiana Pashina Doherty in 1992. They live in New York City. ‘‘I think we publish around 350 books a year. That’s in all editions. Many of them are repubs of books in hardcover that we’re doing in paperback. It could be a trade paper or mass market. The trade paperback has always been around, it just was a much smaller part of the market. E-book originals are now also a factor. We’re trying to make up for the loss in mass market sales. It’s been a problem for us and for authors. You can’t lose so many retail­ers and keep the same sales unless you innovate. Read the complete interview in the February 2016 issue of Locus Magazine. Interview design by Francesca Myman.